Experience the Microsoft HoloLens and interchange with experts! Within this motto the Interlake offers the HoloLens practical workshop. 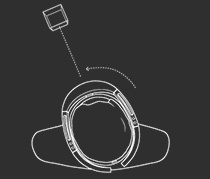 Experience the HoloLens in an exclusive circle that you choose yourself. Discover future possibilities with us and our experts together. Besides experiencing this new technology, we will discuss the potential and possible use cases in your company. Within this workshop there will be enough possibility to try the HoloLens yourself and to interchange with experts. 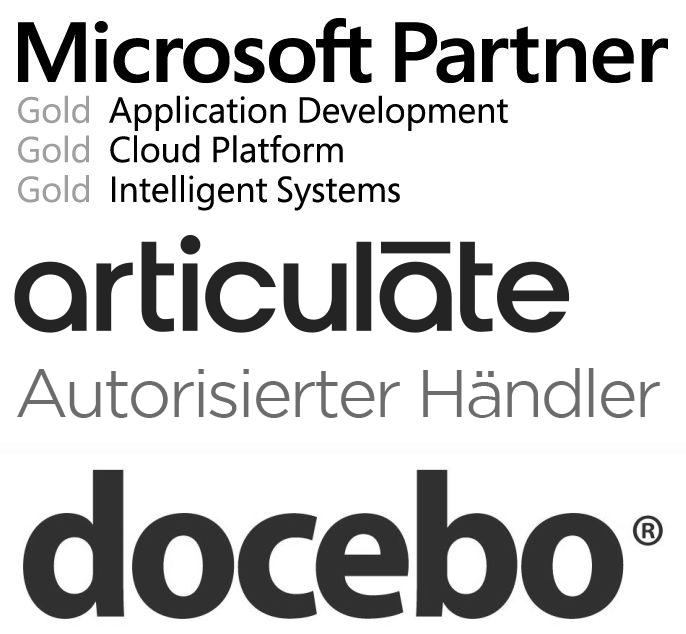 We already have the Microsoft HoloLens in our office in Potsdam as we are a Microsoft Gold Partner. Officially it will be integrated in German markets at the earliest in 2017. Being in close contact to Microsoft we are actively creating the future and looking forward to realizing your business case. 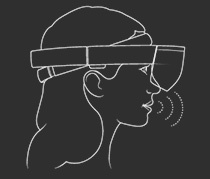 Furthermore, we are able to not only show you the HoloLens but to guide you through the whole process as well because of our longtime IT experience. Starting with contents to the point of integration. Use voice commands to navigate, select, open, command, and control your apps. Speak directly to Cortana, who can help you complete tasks. The more she learns about you, the better she gets. Use simple gestures to open apps, select and size items, and drag and drop holograms in your world. 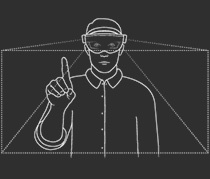 Built-in sensors let you use your gaze to move the cursor so you can select holograms. Turn your head and the cursor will follow. Try out this new technology within the framework of our workshop. That is going to make you one of the first companies in Europe to experience this new kind of User Experience. Register now and we agree on a date for your HoloLens practical workshop. Get to know mixed reality! What is the difference between AR and VR? And why does the HoloLens enable mixed reality? Find out now! Together we will work on your ideas for business cases and provide you a competitive advantage such as a lead in knowlegde. Be courageous, dare the next step and become an innovator yourself. That is how you bring your organization to its next level. Gain useful knowledge about technological possibilities concerning use cases for the HoloLens within the framework of our workshop.